A vehicle’s description helps deputies locate and arrest two suspects wanted in connection to a residential burglary in New Cambria. 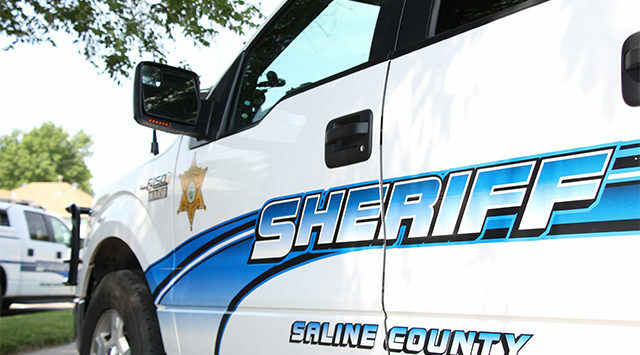 Saline County Sheriff Roger Soldan tells KSAL News that 19-year-old Jesse Wray and 17-year-old William Donahue both of Salina were taken into custody over the weekend. Sheriff Soldan alleges the two broke into a home in the 3100 block of N. Weaver Road sometime Thanksgiving Day between 8am and 2:30pm and stole a HP laptop, a couple of .22 rifles, a .410 shotgun, a SKS Russian semi-automatic rifle plus a Browning B-80 12-gauge shotgun. Deputies arrested Wray on Saturday and Donahue on Sunday. Both are now facing charges for burglary, felony theft and criminal damage to property.